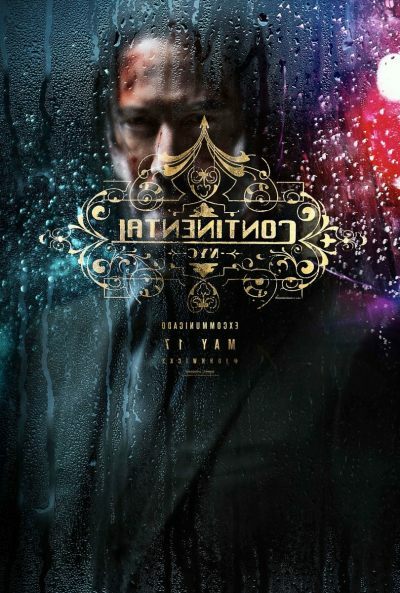 John Wick: Chapter 3 - Parabellum | Movie | Birth.Movies.Death. Our bodies, and faces, are ready. According to the director, this one's "a bit of an origin story." Hmmm. How can you say no to Winona Ryder and Keanu Reeves? Goes to show that you shouldn't expect JOHN WICK just because Keanu shows up in a suit. It's the snarkiest DRACULA reunion you never knew you wanted!